Harry Potter fans rejoice! 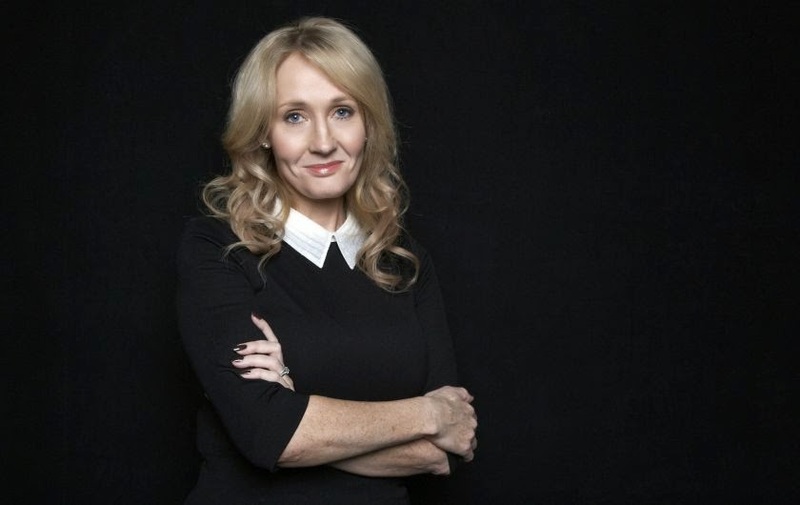 J.K. Rowling has written a new Harry Potter story on her website. Harry Potter is 34 years old, bits of grey in his hair, and featuring a new scar. 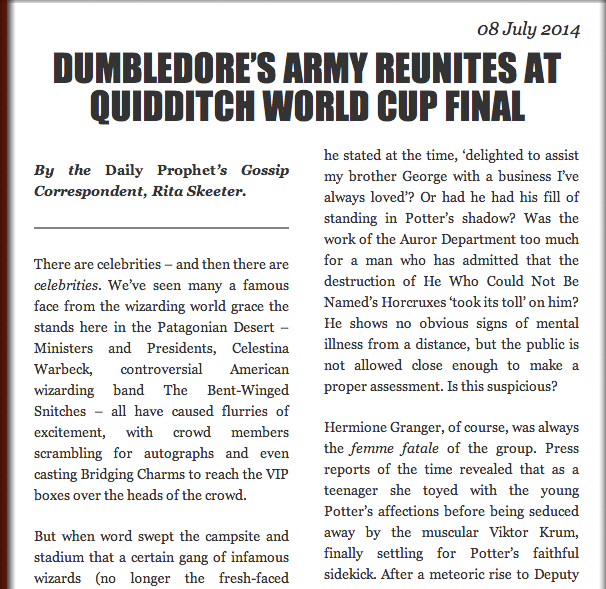 It seems that Rita Skeeter is back at it with this article from Rowling's website. Do you think we may have more Harry Potter books on the way? I sure hope that we do!